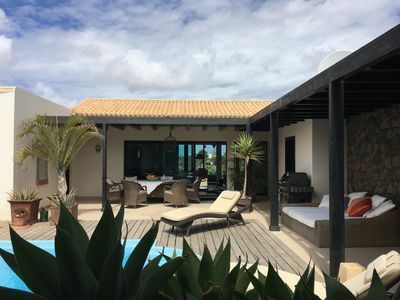 A spacious, well equipped holiday home, with amazing outdoor space including a garden and summer house, both with fabulous views. 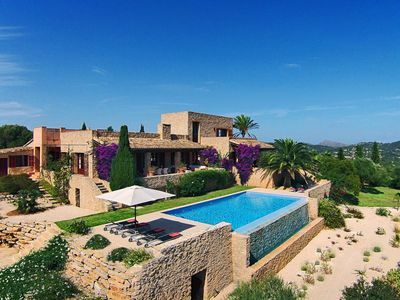 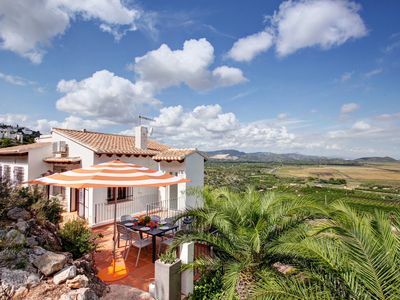 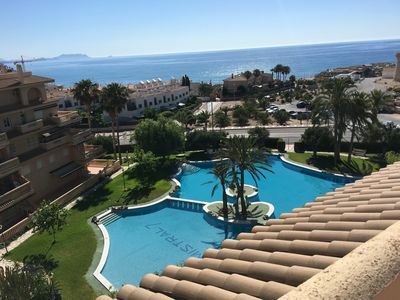 This is a very typical Mallorcan property with many original features and updated to include many home comforts! 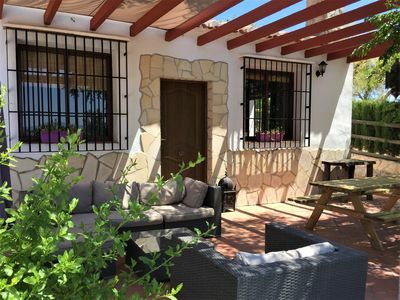 This property is perfectly arranged to maximise outdoor living, with the kitchen and living room at the top of the house and within steps of the built in BBQ, terrace with outdoor table and chairs and summer house - perfect for the shade! 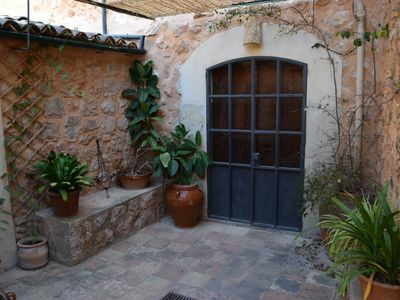 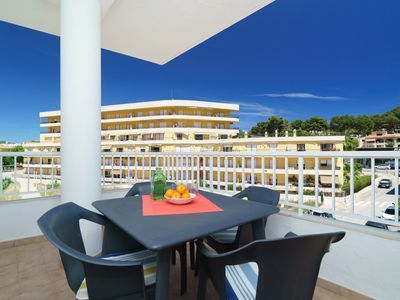 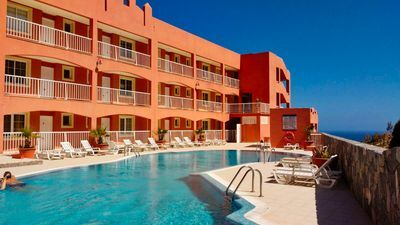 You will step from a pretty courtyard into the typical Mallorcan Entrada, a perfect spot to cool down! 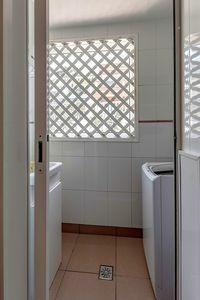 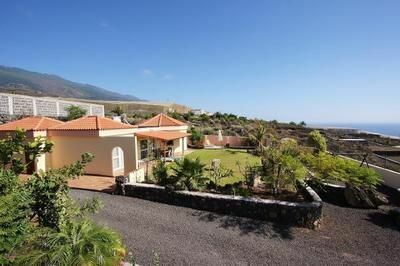 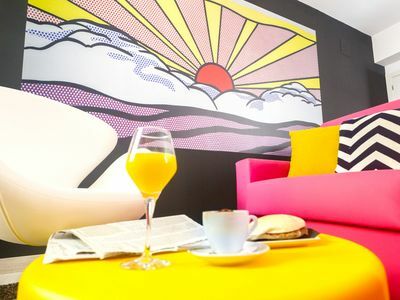 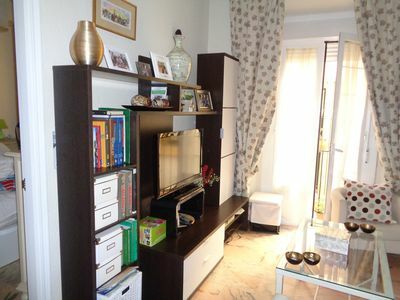 The property has two bathrooms, one with a bath and both with a shower, w/c, heated towel rail and wash basin. 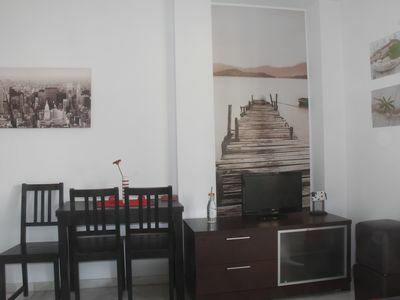 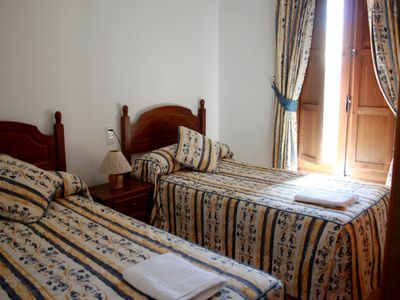 There are two bedrooms, one with a large bed that can be made into a twin room if required, and one with a double bed. 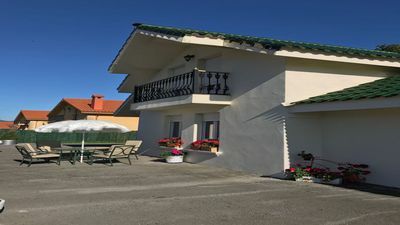 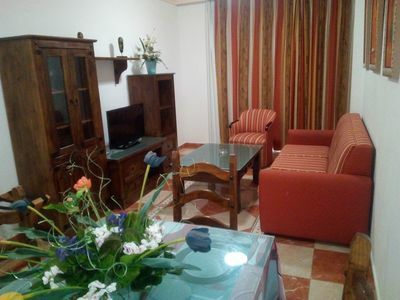 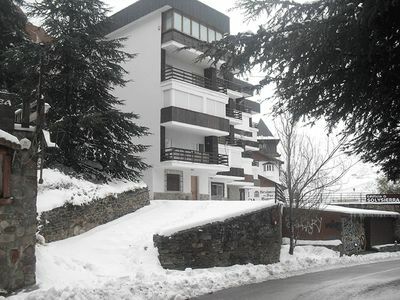 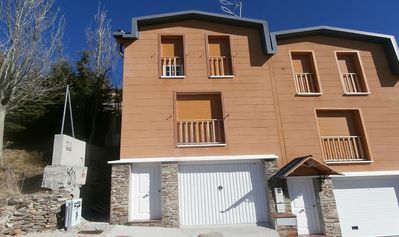 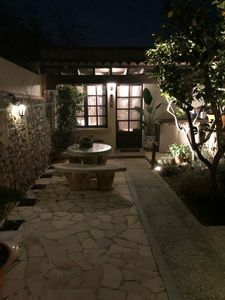 Casa El Majuelo "Rural Tourism"
Sol y Sierra Apartments 4/6 Pax.